With Harry Kane and Dele Alli still sidelined by injury on Wednesday's match, Spurs coach Mauricio Pochettino again relied on Heung-Min Son up front and the South Korea international scored yet another key goal for the Premier League side, reports Efe news. Dortmund coach Lucien Favre faced a similar dilemma. 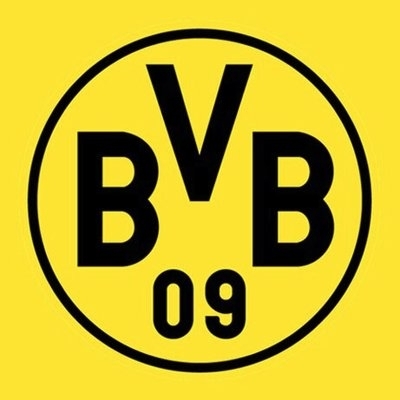 With Marco Reus and Paco Alcocer unavailable, he went with a front three of Mario GÃ¶tze, Christian Pulisic and Jadon Sancho. Falling behind left the visitors in disarray on a night where Pulisic, GÃ¶tze and midfielder Axel Witsel all underachieved. It has becomea commonplace that to be a great team a squad must be able to win even when playing at less than their best. By that standard, Wednesday night's victory can be seen as a milestone of Tottenham's development in the Pochettino era.